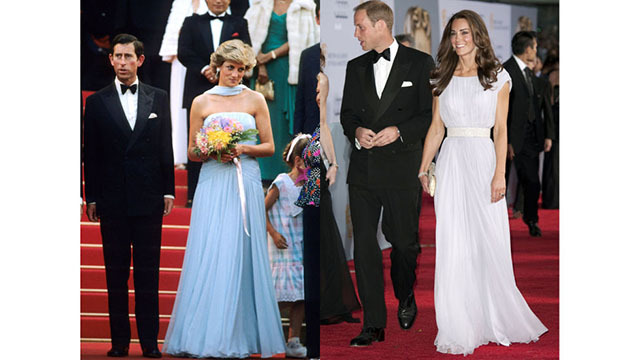 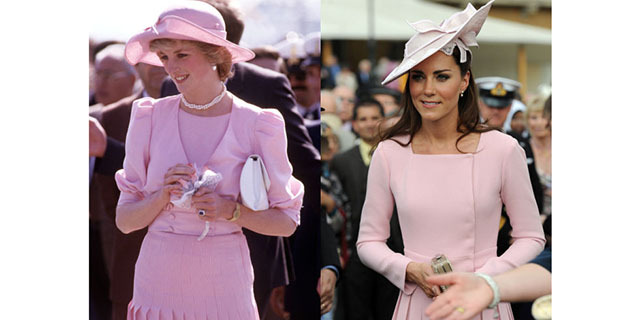 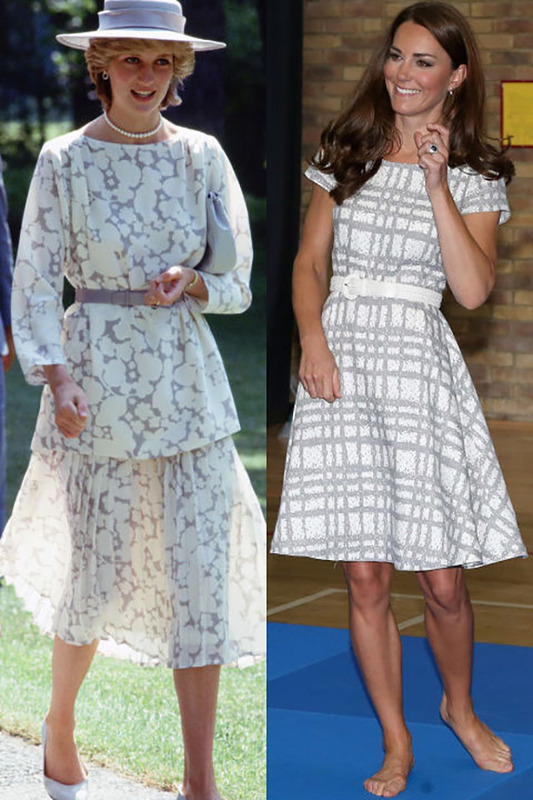 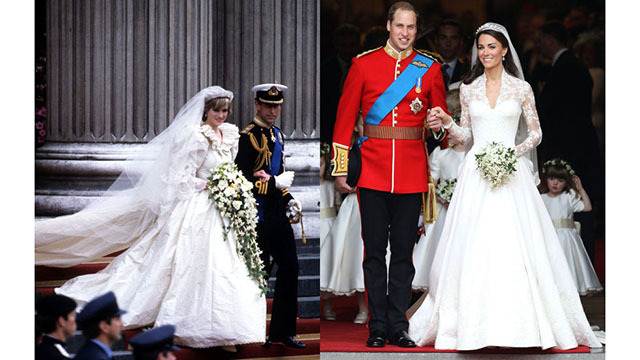 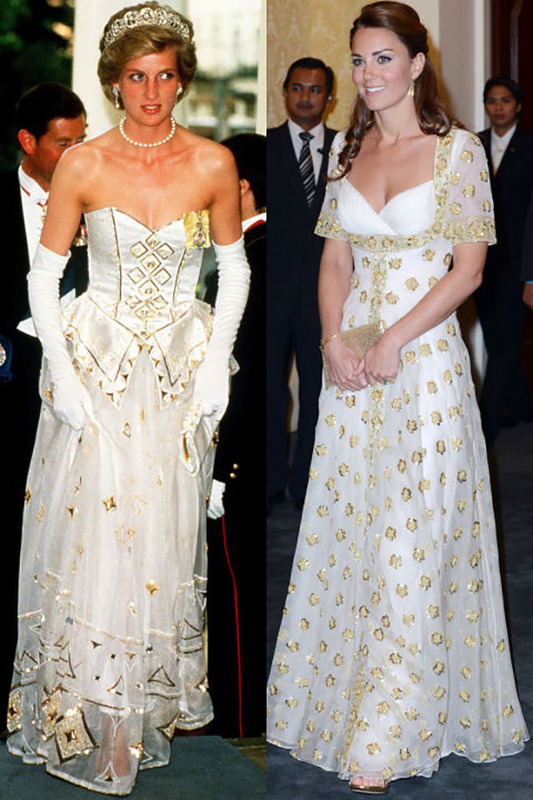 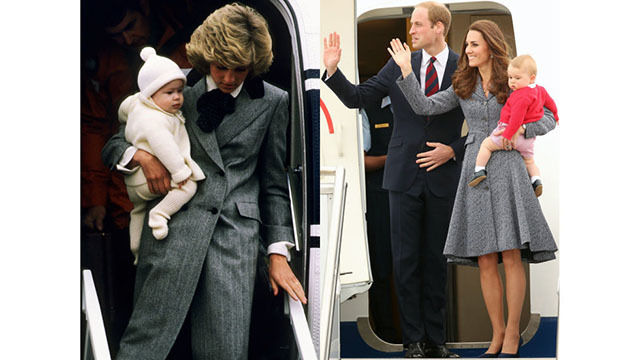 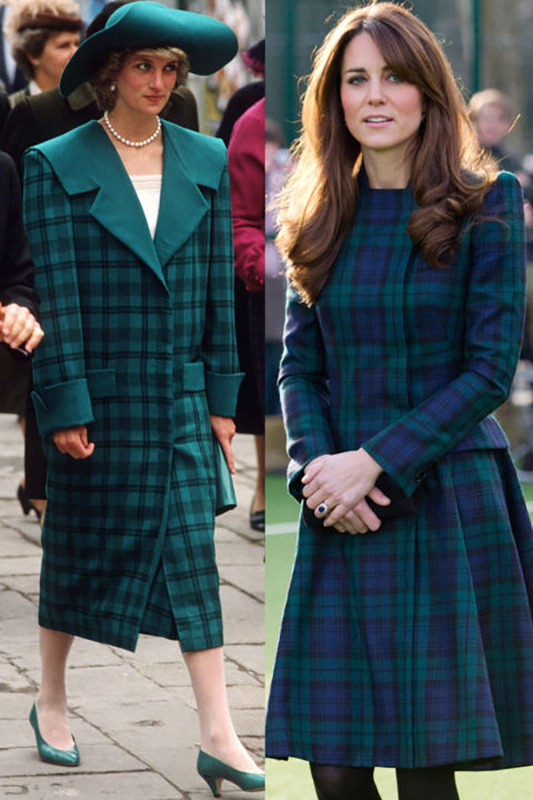 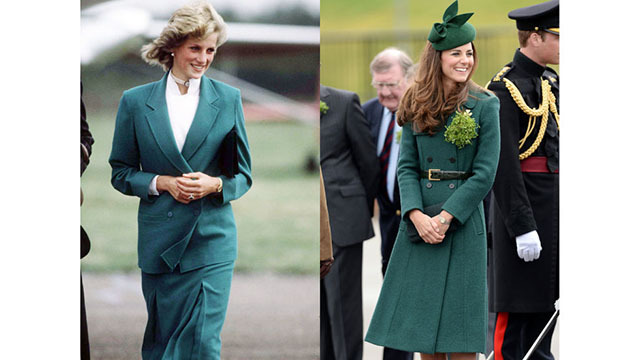 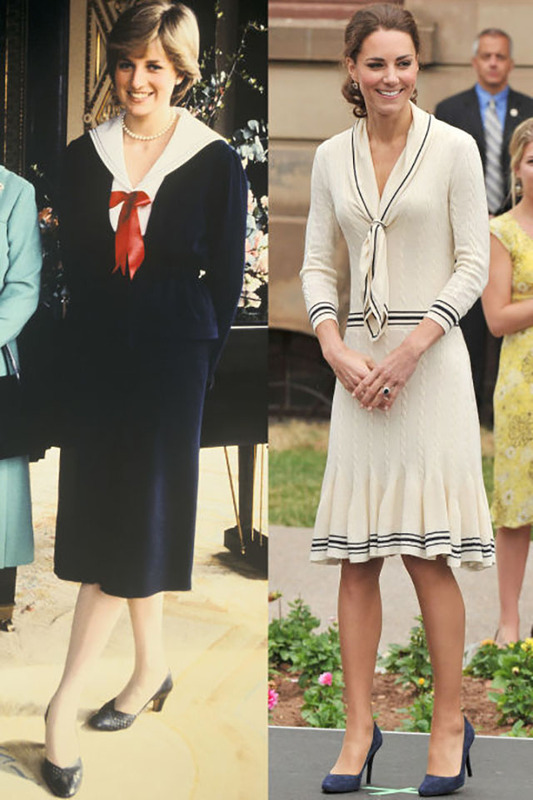 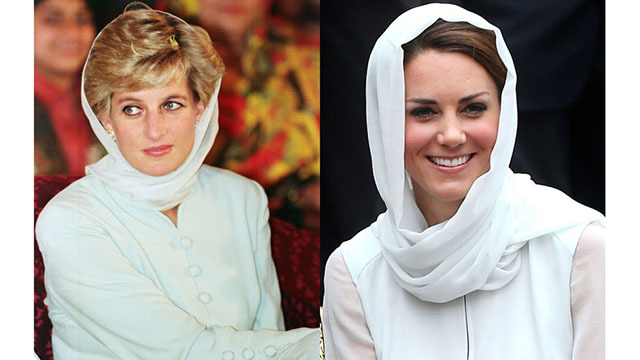 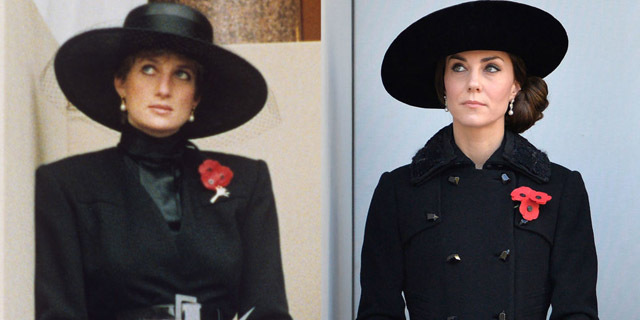 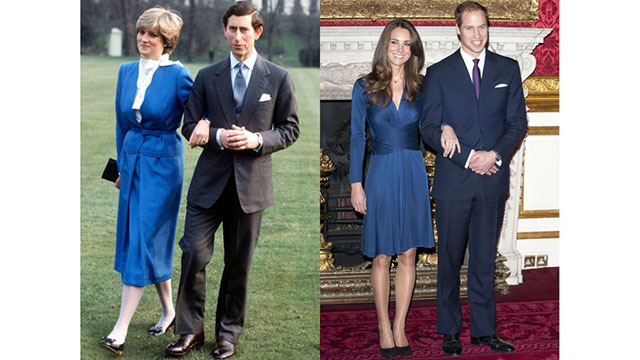 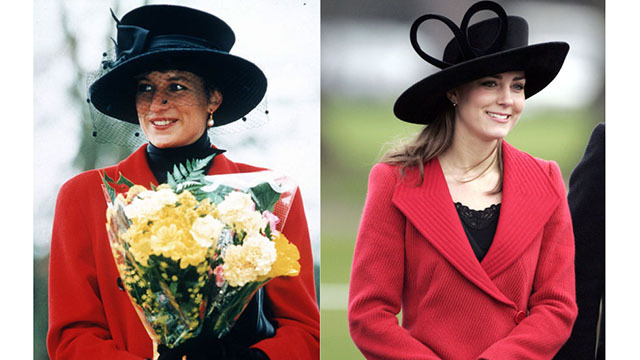 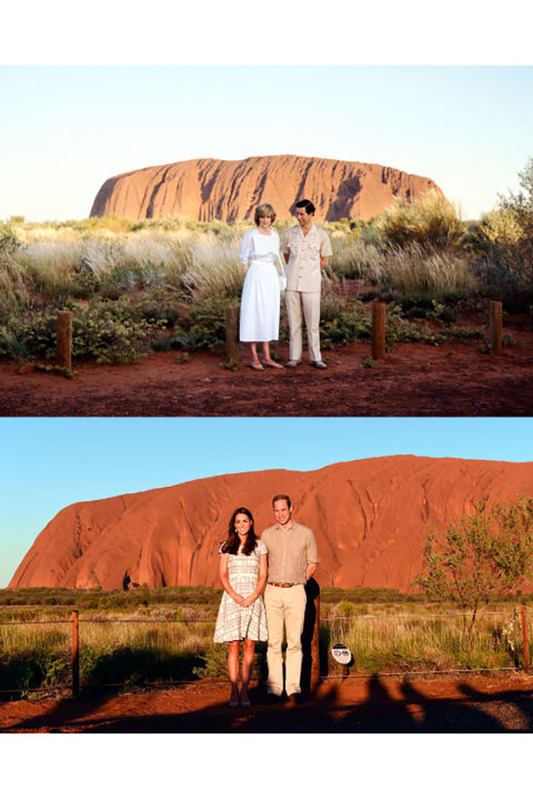 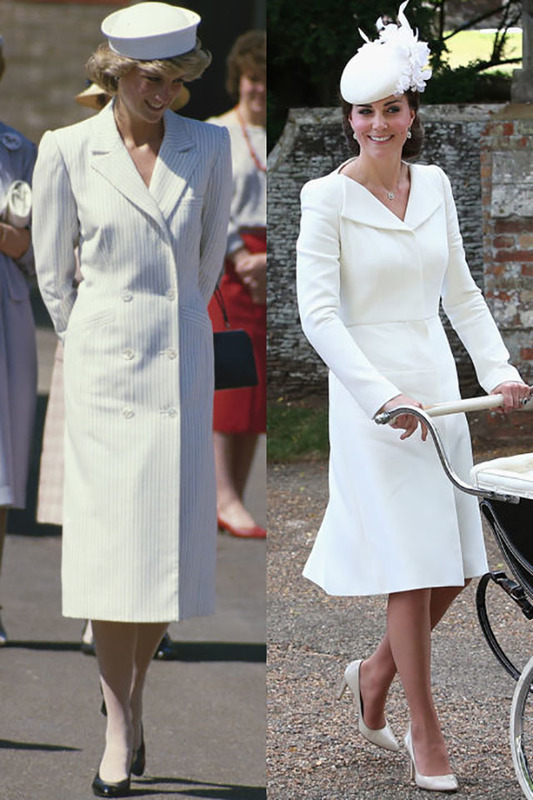 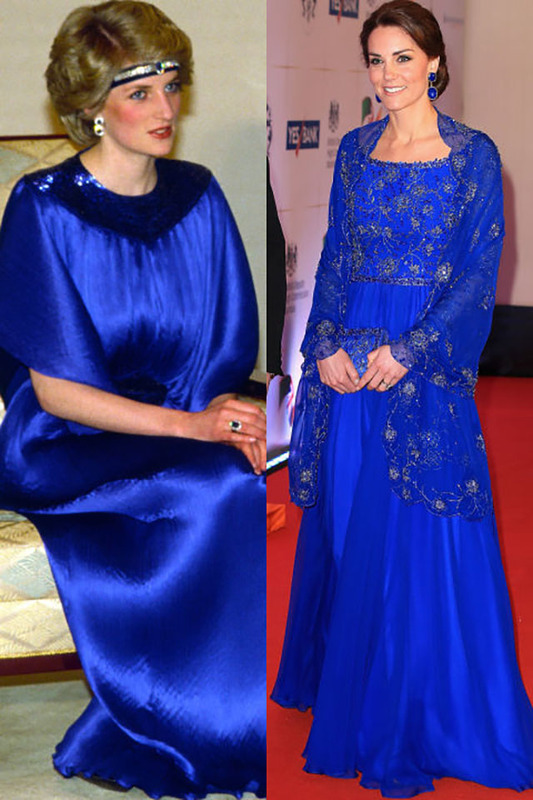 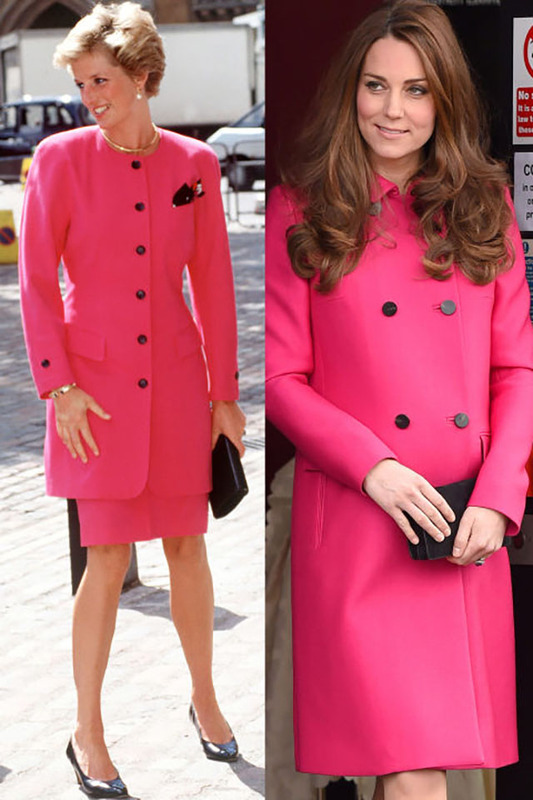 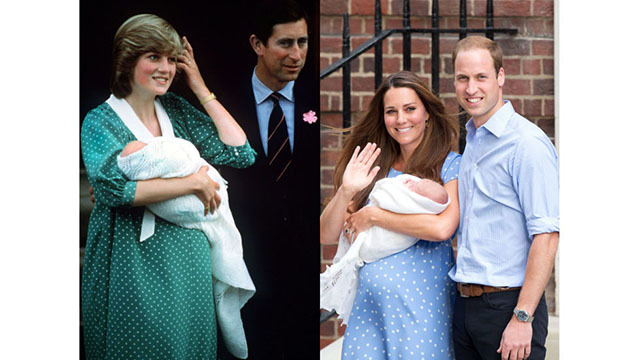 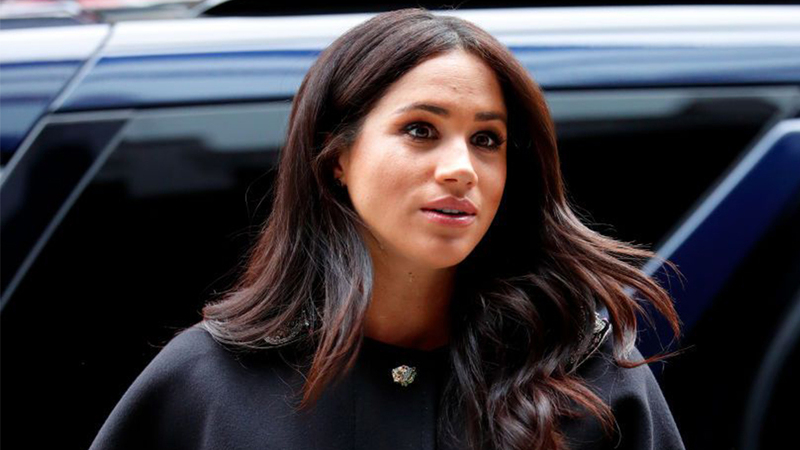 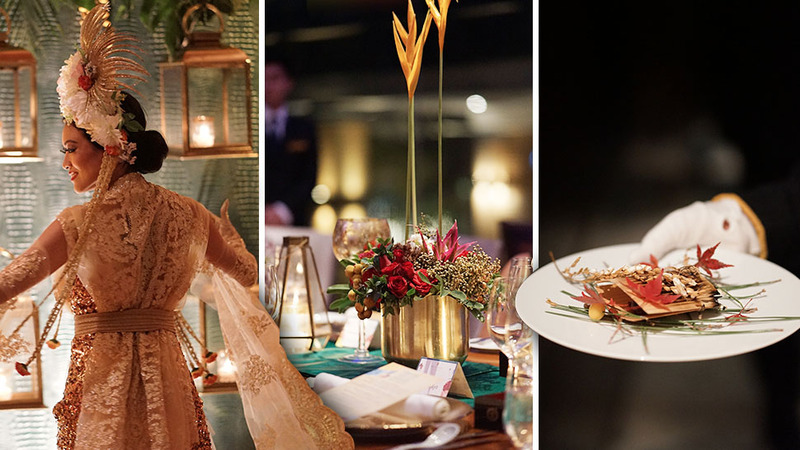 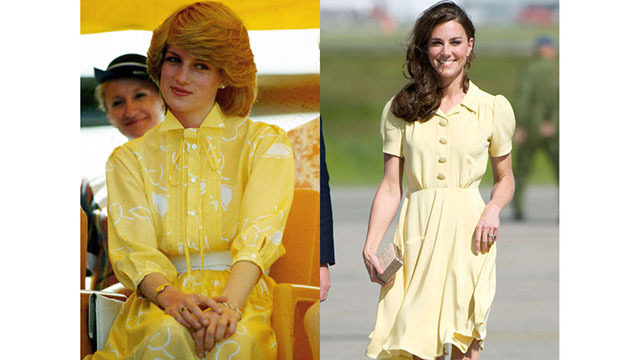 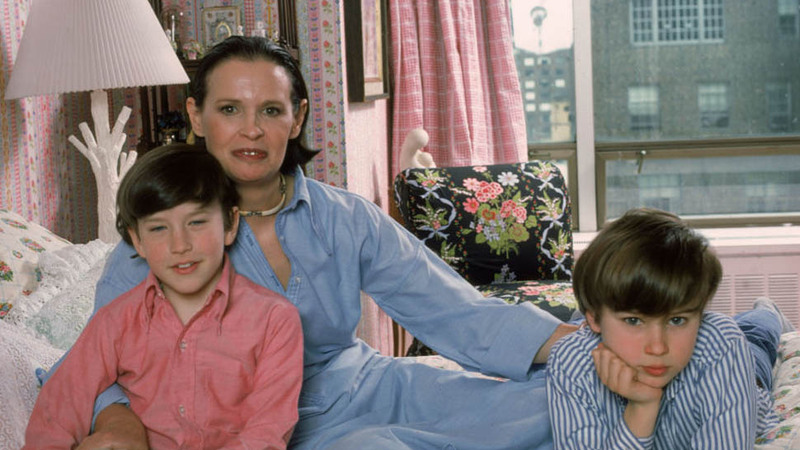 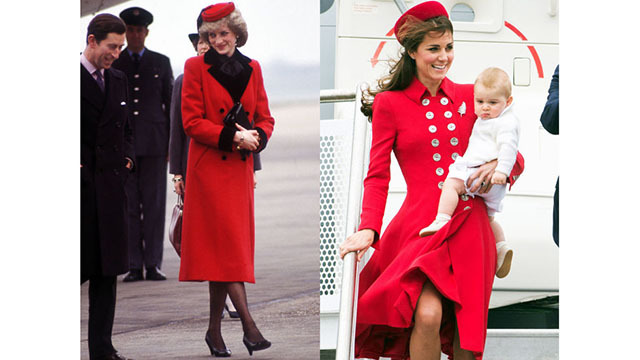 As the wife of the future King of England, The Duchess of Cambridge is bound to draw comparisons between herself and her husband's late mother, Diana, Princess of Wales. 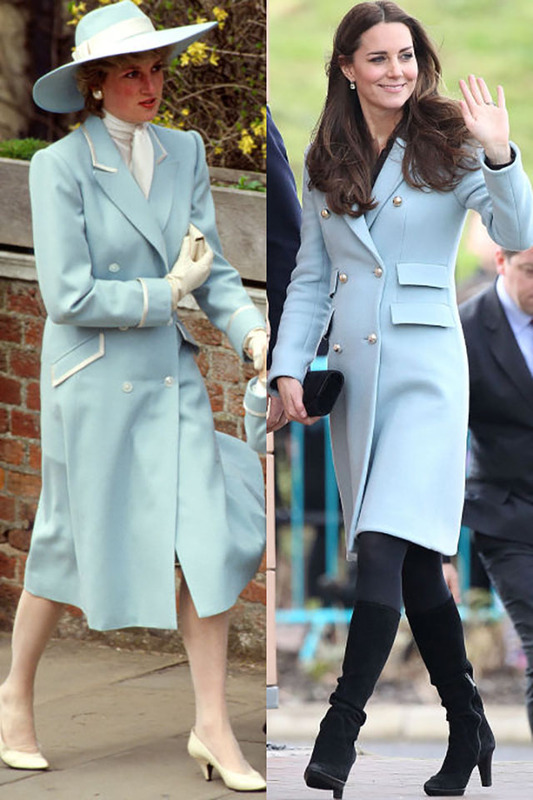 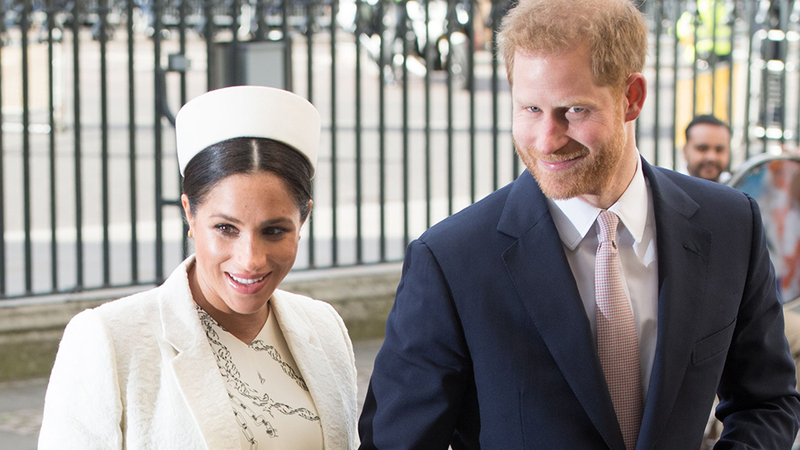 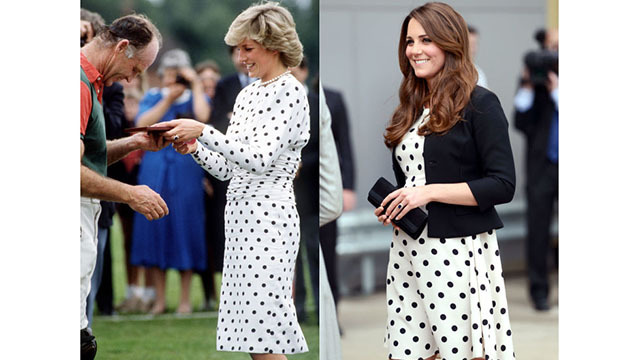 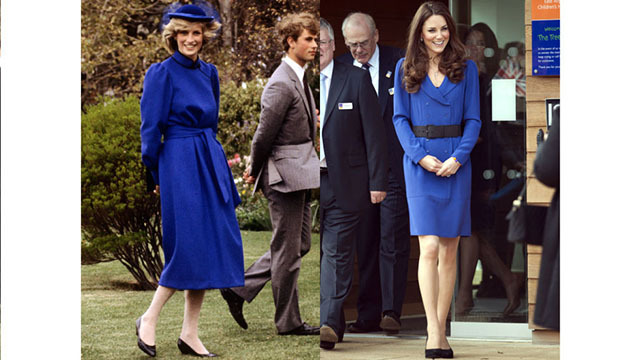 In honor of what would have been Diana's 55th birthday, we look back at the times Kate Middleton paid sartorial tribute to her late mother-in-law. 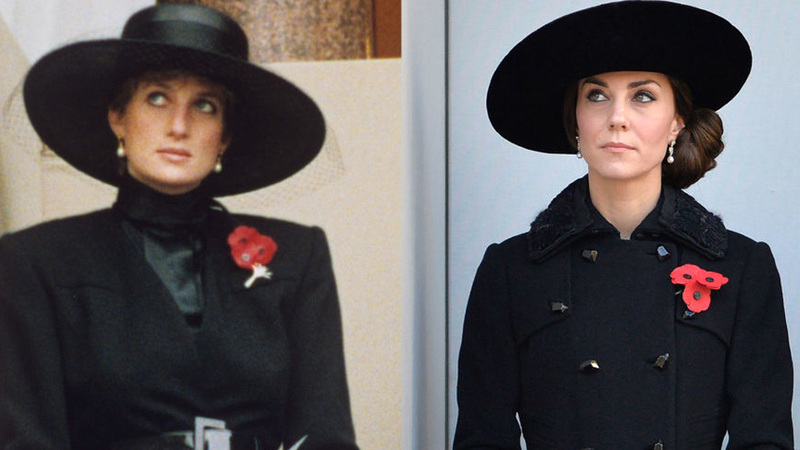 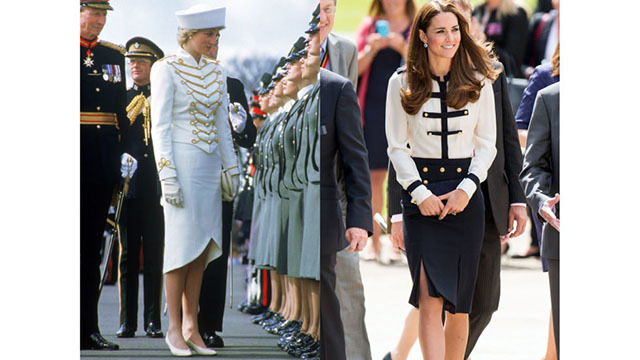 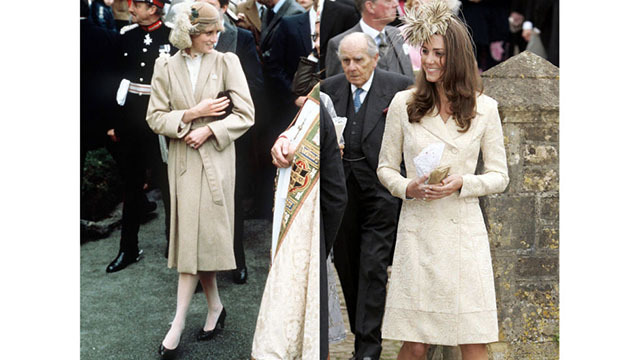 <Diana visits Westminster in June 1990; Kate visits the Stephen Lawrence Centre in London in March 2015.